We are the #5 Kubota Commercial Dealer and a top Toro dealer in the USA and the largest dealership on the Delmarva Peninsula. Our three stores are conveniently located in Newark, Felton, and Delmar, Delaware. Burke's rich reputation as a quality dealership is anchored in the personal relationships we have developed with their customers over many years. Our friendly and knowledgeable sales staff can help you find exactly what you are looking for, and if you are not sure of what you need, we can guide you in the right direction. One constant advantage we have over the competition is our experienced, schooled, and highly-trained service department technicians. Burke is fully stocked and ready to get parts to customers at a moments notice as well, with a pick-up and delivery service for repairs & maintenance. We also offer an on-the-road truck service truck in many areas. Our rental department offers a wide variety of industry leading equipment with pick-up and delivery available. 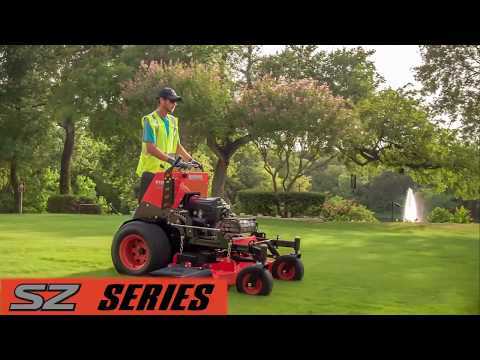 We invite you to browse around our web site, call, or stop in to find out more about our excellent products and how we may meet your equipment needs. Our outstanding reputation on TractorHouse and Machinery Trader has earned us our exceptional reputation. Click on the links below to search. We may have just what you are looking for at the right price. 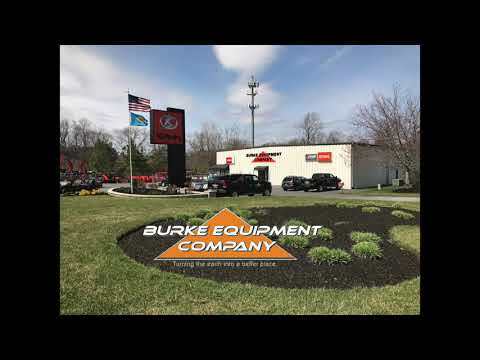 BURKE EQUIPMENT COMPANY RANKED AS AN ELITE KUBOTA DEALERSHIP! Kubota Tractor Corporation has awarded the highly competitive Kubota President's Kaizen Award to Mark & CeCe Babbitt, owners of Burke Equipment Company. To qualify for the prestigious award certain criteria evaluations were met for facility operations, products sales, market share growth, branding success, customer survey scores and financial stability. Only 20% of the Kubota dealerships nationwide have earned this highly competitive award. Burke Equipment Company is in the business to serve you and your needs for 70 years.